Usually I write about words that I have heard, maybe even used, but was just more interested in their past. In this case, I was completely taken aback. 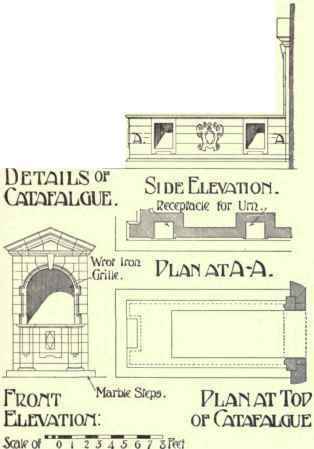 I had never even heard of catafalque. In my head, I presumed it was derived from French and I guessed it was pronounced ca-taffel-kay. I read it in the (very good) book I am currently reading: Manhunt – The 12-Day Chase for Lincoln’s Killer. 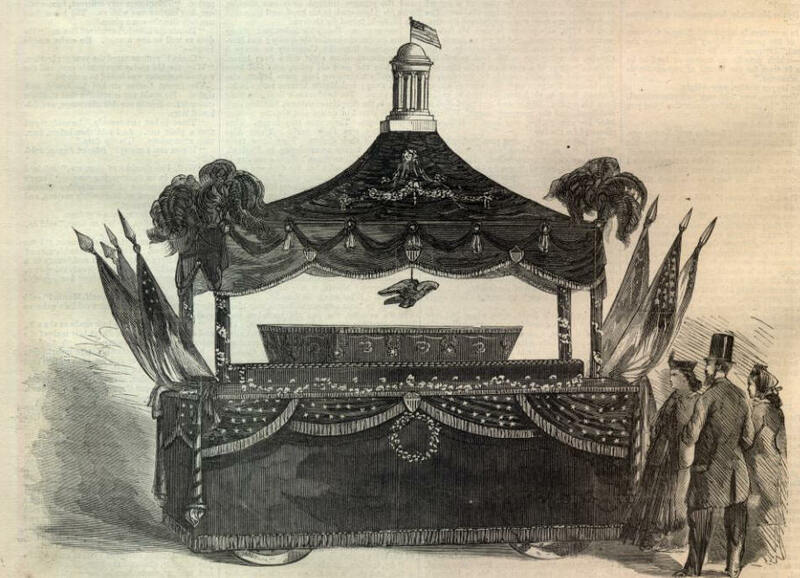 The author refers to the catafalque used to display President Lincoln’s body at the Capital building. It turns out, the word is pronounced cat-i-falk and comes from the Italian for scaffolding. Catafalques are built/used for people of note, whose body is likely to be visited by the public, and therefore necessary to be viewed as well as protected from distressed mourners and souvenir hunters. Lincoln’s was built for him and is stored, on display, at the US Capitol. It has been used since, including for Gerald Ford and Ronald Reagan. The black, draped decoration are termed castrum doloris and have since been replaced on Lincoln’s catafalque, although the original structure remains intact. 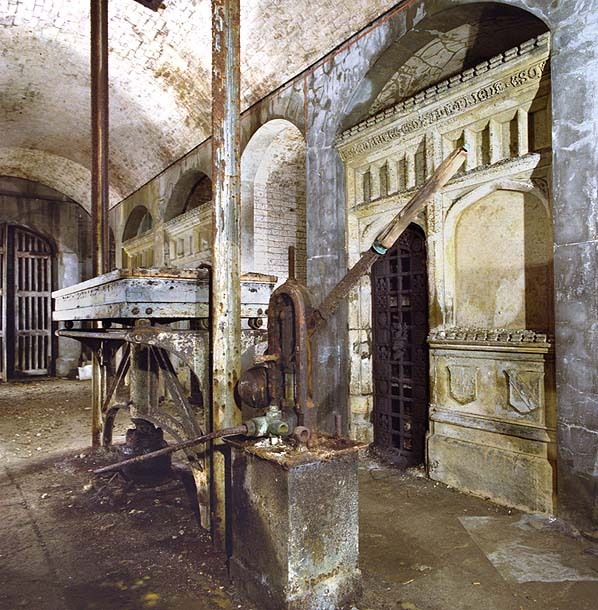 The West Norwood cemeteries in England invested in a mechanical setup that included a catafalque for the graveside ceremonies that then lowered the coffins into the catacombs for either interment or cremation.